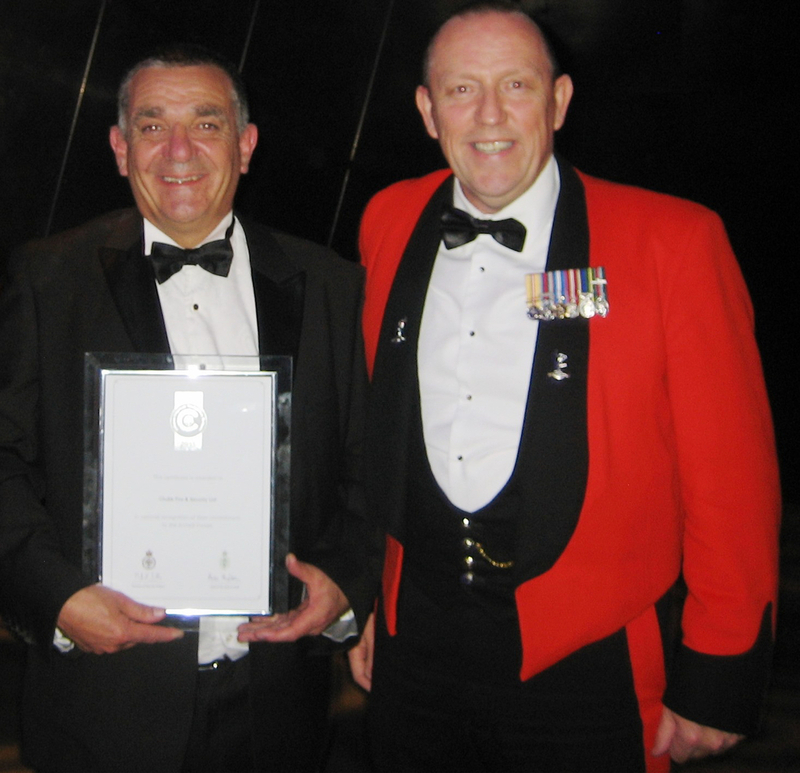 Squadron Sergeant Major Steve Jolliffe, who has spent 33 years in the army reserve throughout his 24-year career at Chubb, nominated the company for the Silver Award. "Chubb has always been supportive of my duties as a reservist, allowing me time off to attend annual training and two-week camp every year," Jolliffe said. He added: "Ultimately, the skills and coaching qualifications I’ve gained have been of great use to the business, particularly in my capacity as a Safety Advisor for the Chubb mechanical fire equipment business." Chubb signed a voluntary Corporate Covenant pledging to continue supporting the armed forces community.